Executive rental in the Ironwood on the Green complex of Middleton. This penthouse unit overlooks the Ferncroft Country Club. It is has been newly finished with high-end Restoration Hardware furniture throughout and can be rented fully-furnished. (Asking price is $3,500 with furnishings) Tastefully renovated unit features 2 bedrooms and 2 full bathrooms. 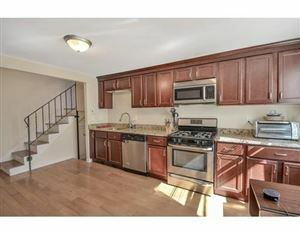 Unit also boasts 10' ceilings throughout an open concept floor plan. Oversized master suite includes master bath with double sinks and custom walk-in closet. Sliding doors off master bedroom to balcony with a breathtaking view. Complex amenities include gym, pool, library, and private function room. 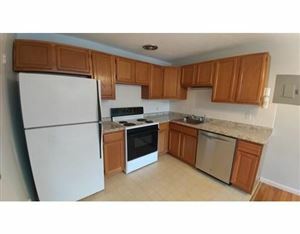 Recently updated kitchen features granite counter tops, plenty of cabinet space, and stainless steel appliances. 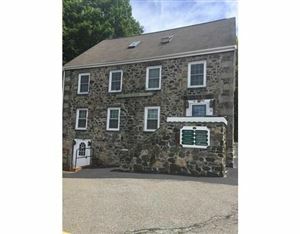 Please contact listing broker for more details or to schedule your showing today.